Mission - United States Soo Bahk Do Moo Duk Kwan FOUNDATION, Inc. This corporation is organized and shall be operated as a nonprofit corporation solely and exclusively for charitable, educational and scientific purposes. The corporation shall not perform any act or transact any business that will jeopardize the tax exempt status of the corporation under Section 501(c)(3) of the Internal Revenue Code and its regulations as such Section and regulations now exist or may hereafter be amended or under corresponding laws and regulations hereafter adopted. The mission of the corporation shall be to directly or indirectly further and encourage the study, the practice, and the growth of public recognition of the Soo Bahk Do® Moo Duk Kwan® martial art system as licensed to do so by the United States Soo Bahk Do Moo Duk Kwan Federation, Inc. The Foundation will do so by hosting educational seminars and events, distributing educational materials, literature, videos, etc. obtaining grants, soliciting donations, and other revenue sources that fund, through scholarships, donations and grants, or directly conduct community programs and cultural and educational activities to promote the Soo Bahk Do® Moo Duk Kwan® martial art system and its philosophy of conflict prevention, improving human relationships and moving toward world peace and harmony among all people. 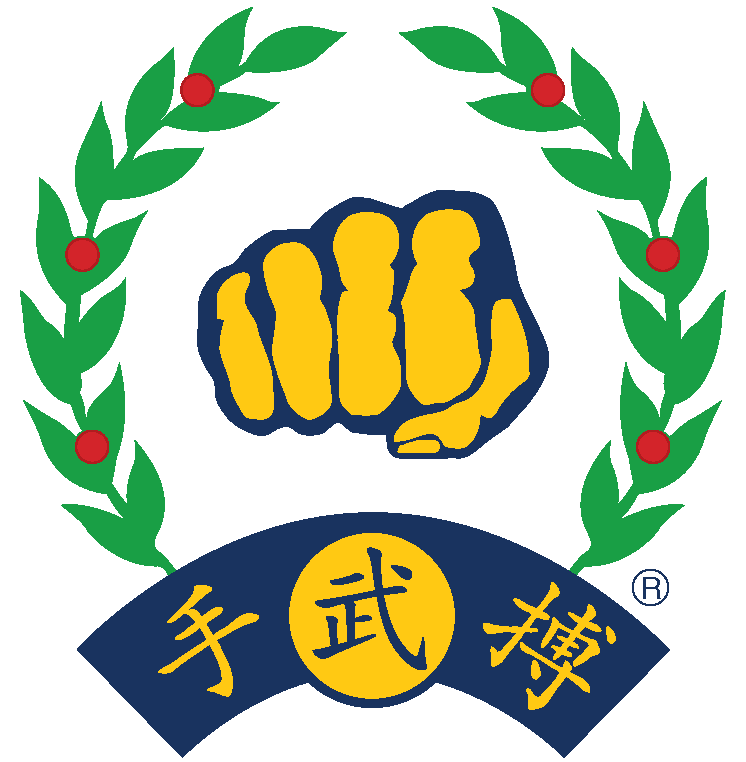 Develop its membership base by solicitation of individuals who are or formerly were practicing members of the United States Soo Bahk Do Moo Duk Kwan Federation, Inc., their family members as well as members of the general public. Apply for private and government grants to fund community awareness programs such as safety, self defense, and anti-bullying that the Foundation will fund or directly present by demonstrations, lectures and group discussions at public forums such as schools, libraries, and community centers. Offer scholarships to economically disadvantaged individuals that cannot otherwise afford the cost of formal training by the certified studios of the United States Soo Bahk Do Moo Duk Kwan Federation, Inc. Provide grants to the United States Soo Bahk Do Moo Duk Kwan Federation, Inc. to sponsor training seminars for the its members and guests to be presented through its Technical Advisory Committee and to encourage that their activities extend into the communities. Distribute educational materials to members of the general public about the teachings of United States Soo Bahk Do Moo Duk Kwan Federation, Inc. through all forms of media. Conduct periodic events regionally and nationally at which members of the general public may observe demonstrations by Soo Bahk Do practitioners and obtain further information about the activities of the Foundation and about becoming a practitioner of Soo Bahk Do. Coordinate periodic fundraising events to finance the activities of the Foundation. The Foundation provides a number of different ways that you can support and contribute to mission objectives. 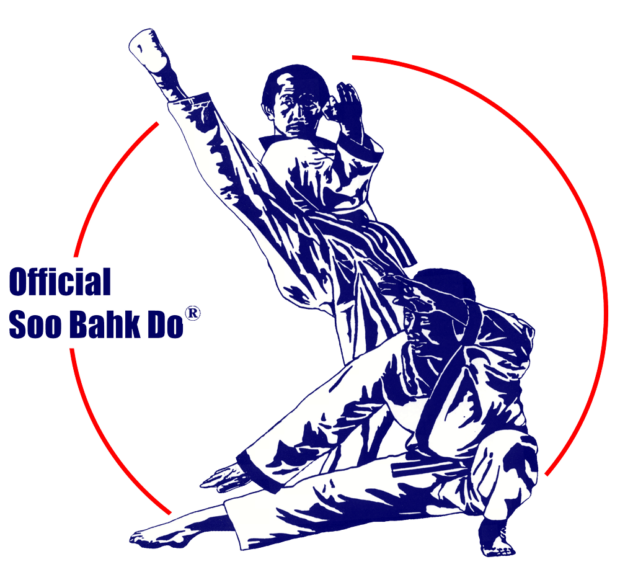 My Sites: United States Soo Bahk Do Moo Duk Kwan FOUNDATION, Inc.